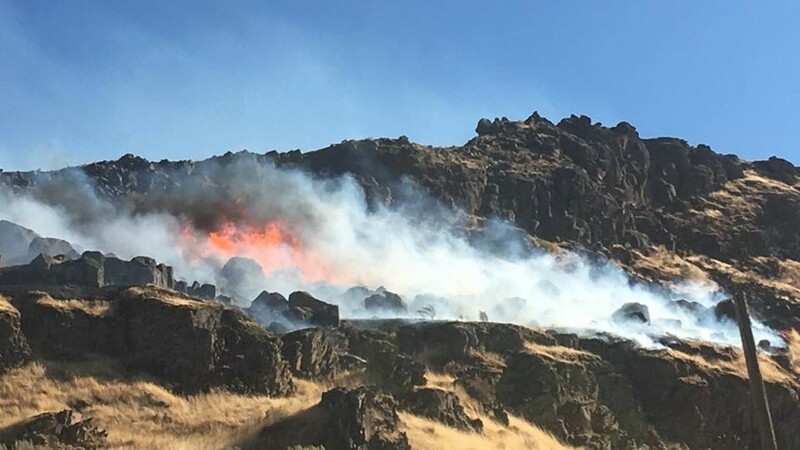 The fire is burning near Biggs Junction. 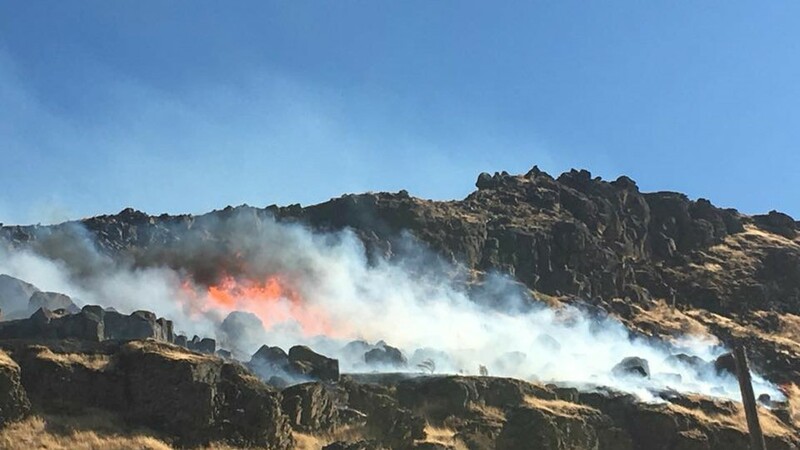 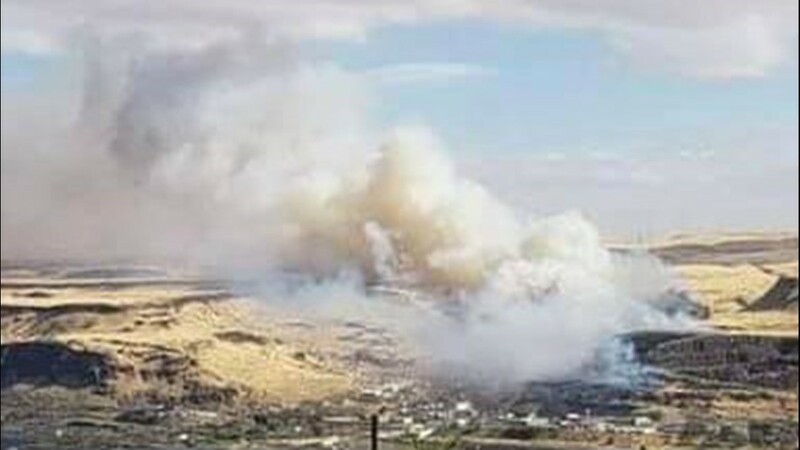 The fire near Biggs Junction. 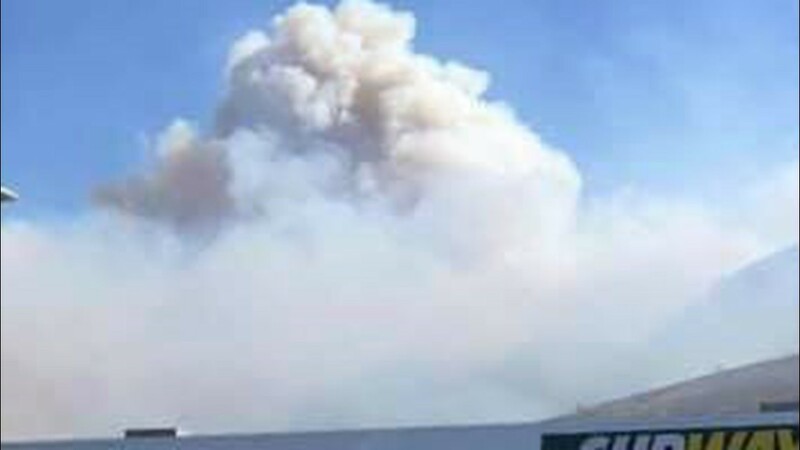 The fire burning near Biggs Junction. 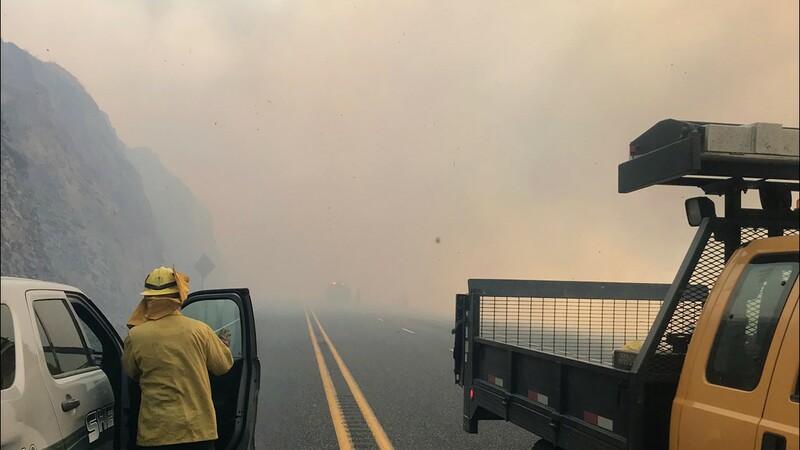 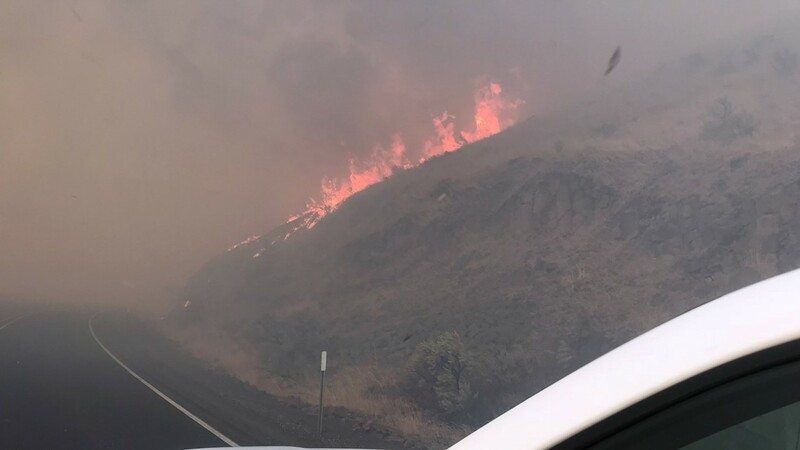 Wildfire in Biggs Junction, Oregon on Oct. 2, 2018.